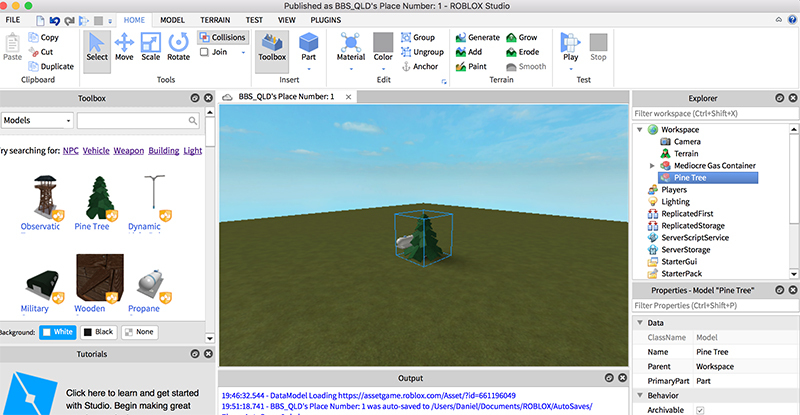 Learn how to make things explode, use spawn points, use touch events to make things move! We don't use any of the online chat features, this is all about building in a 3D world that is very closely aligned to professional programming tools such as Unity. This is a great introduction to scene building and coding in a 3D environment. Yes, drop by the studio to pay and avoid the online surcharge. We also prefer direct deposit to avoid all fees, contact us to reserve your space.